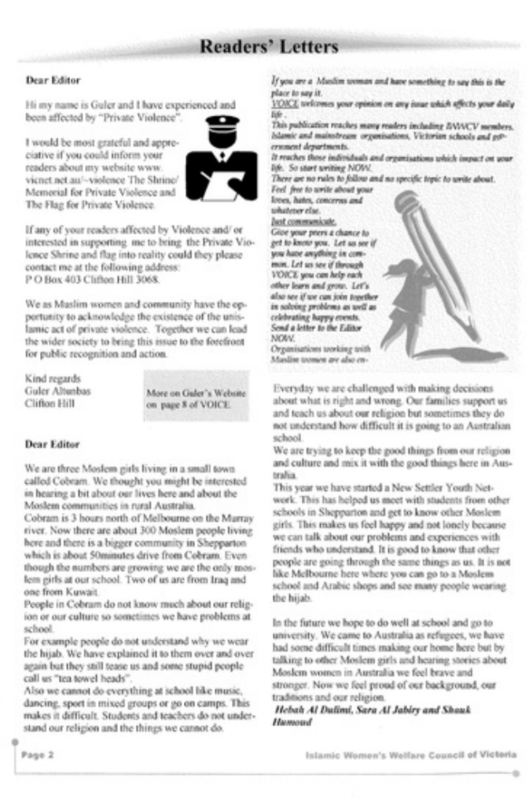 ​This campaign has been at times slow yet, I have kept the candle burning since the late 1990's. 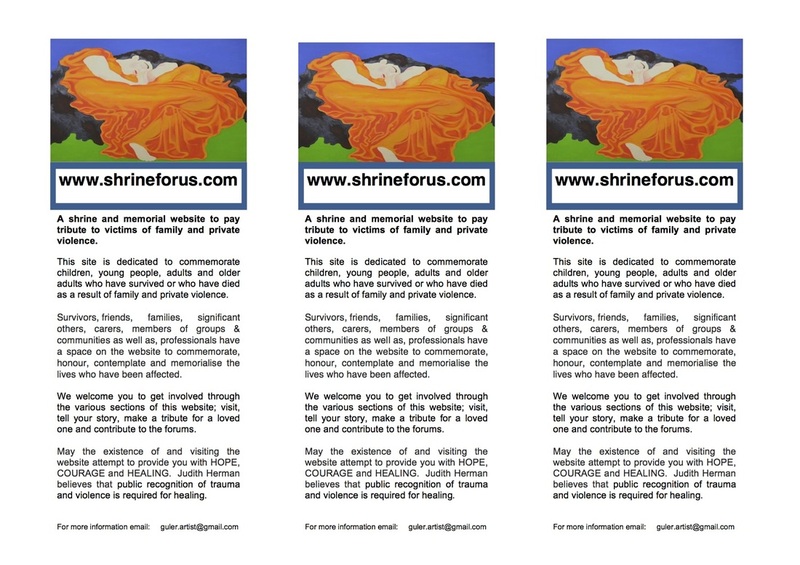 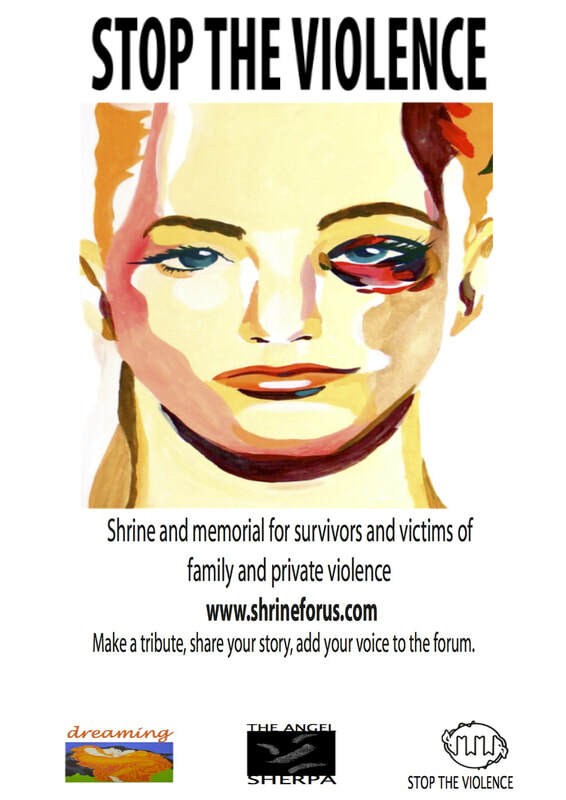 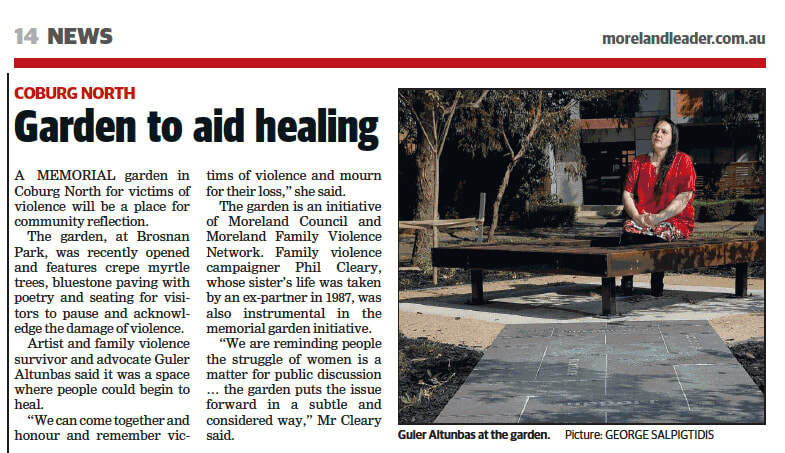 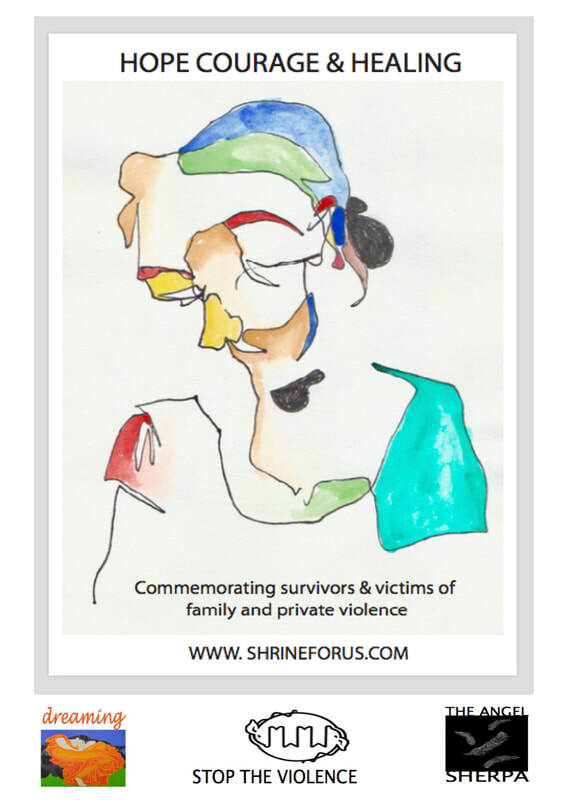 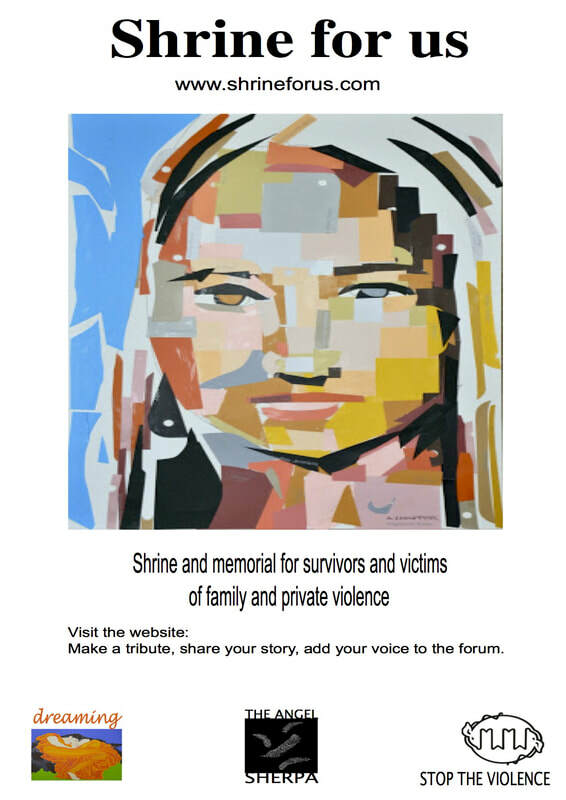 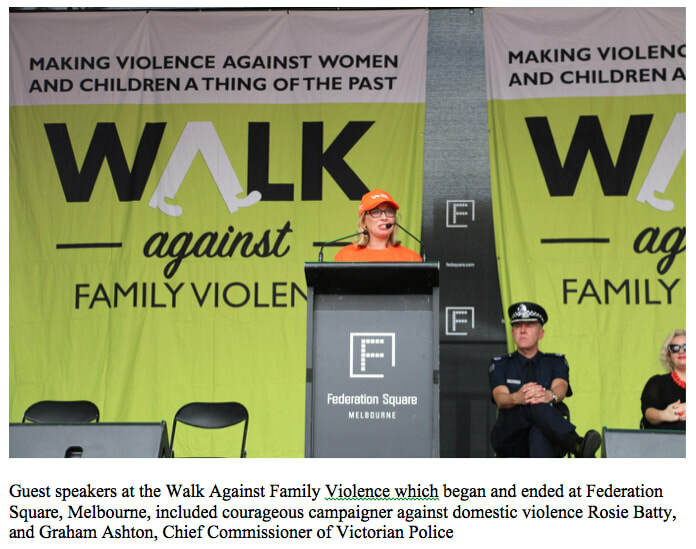 I have spoken with and contacted many people and groups along the way regarding, the idea to commemorate victims of private and family violence. 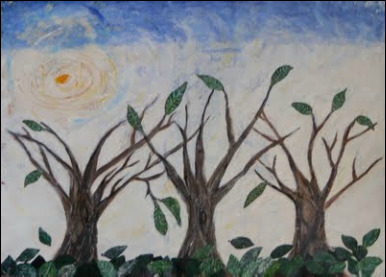 Some people have been encouraging and some not so encouraging me, to pursue my passion along the way. 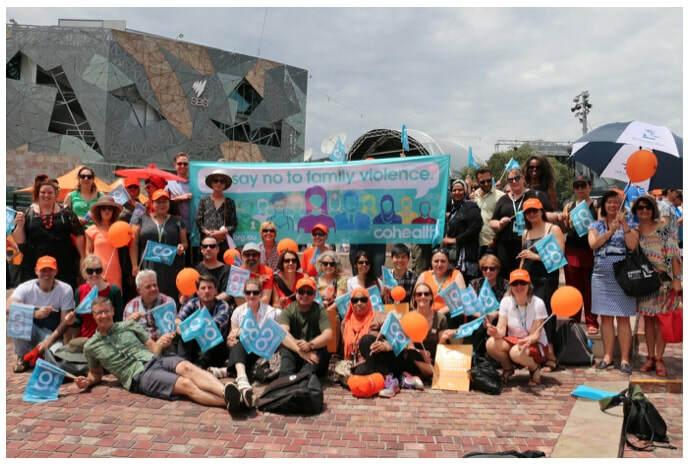 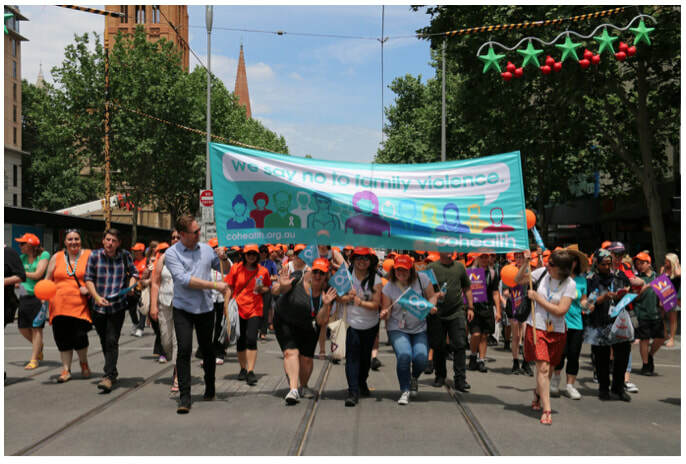 In November 24th of 2017, I was part of the cohealth cohort that walked against gender based violence at Federation Square in the City. 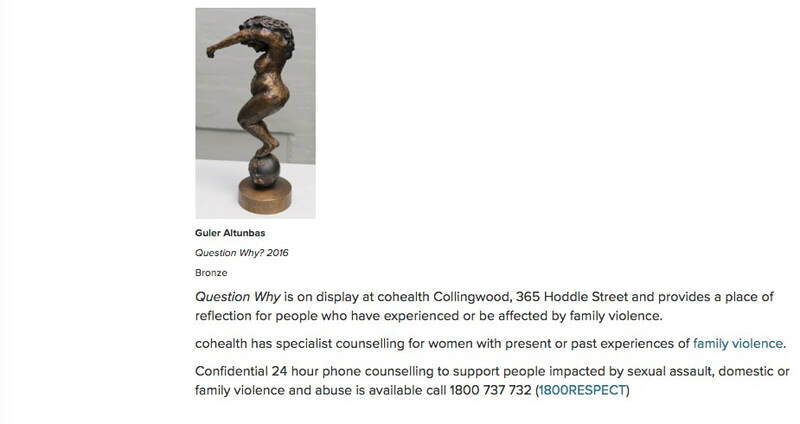 An article in the cohealth website during November 2017. 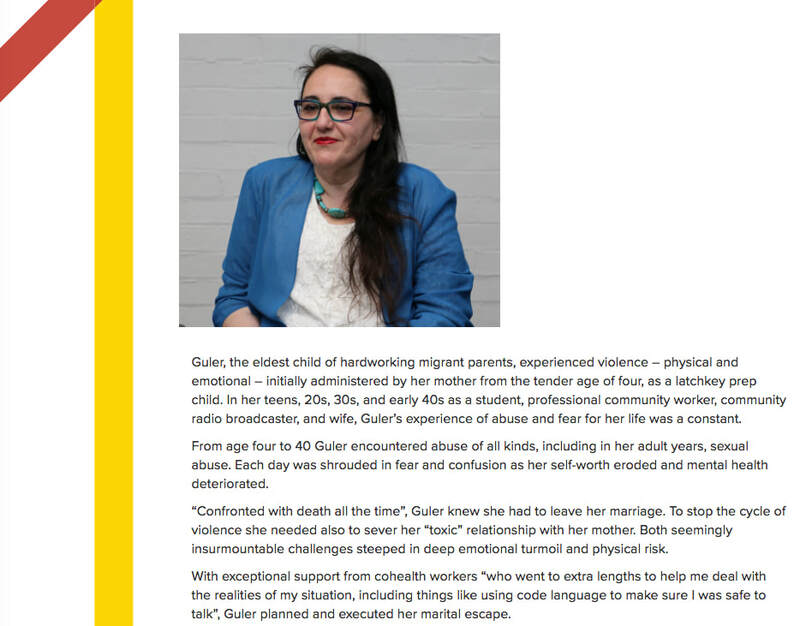 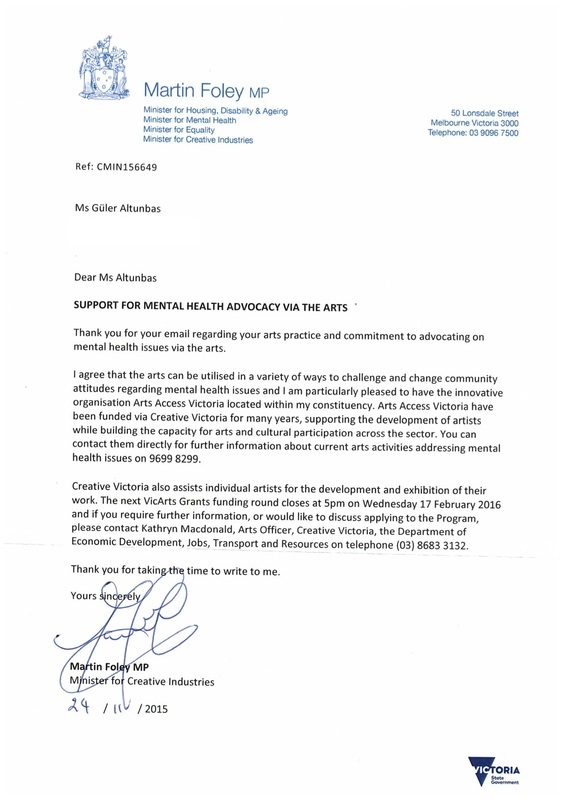 ​As a guest blogger with the Victorian Council of Social Service in 2017. 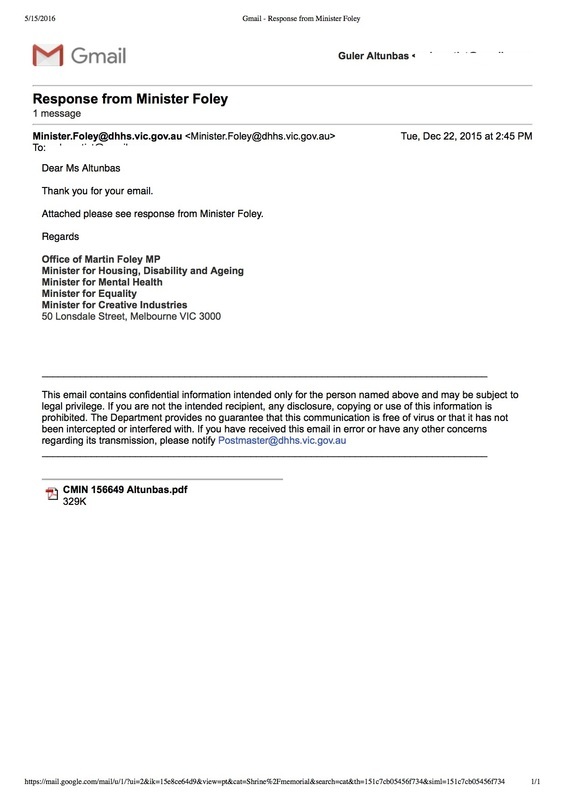 I wrote an email to Hon. 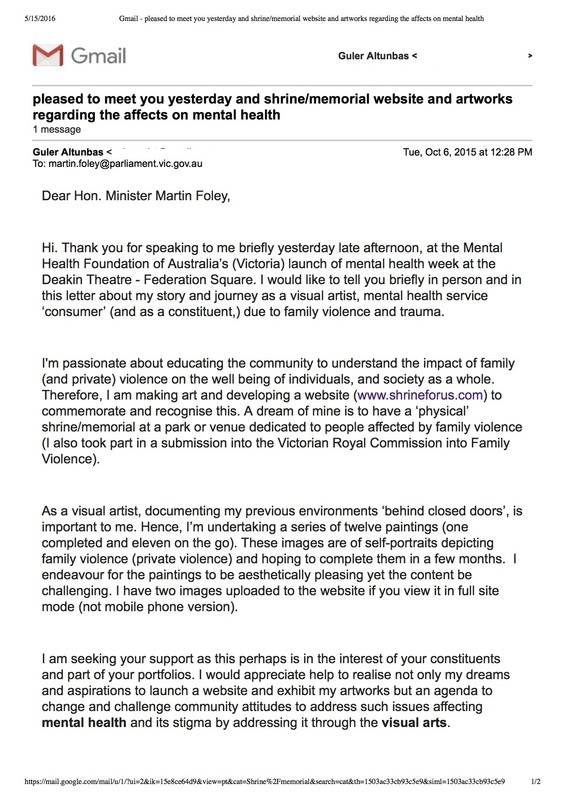 Minister Martin Foley after a brief meeting. 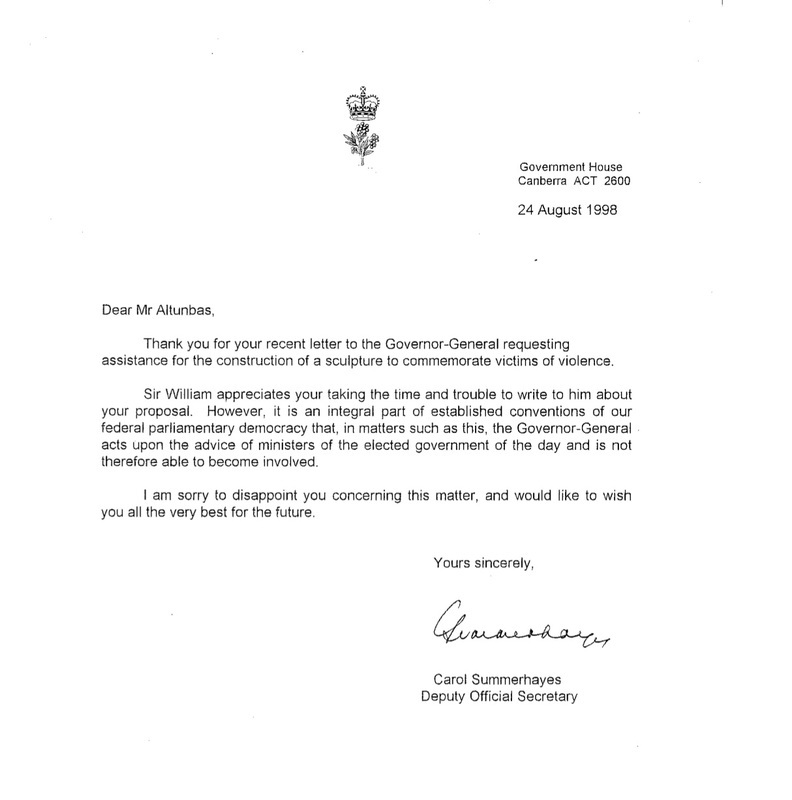 See below for the correspondence. 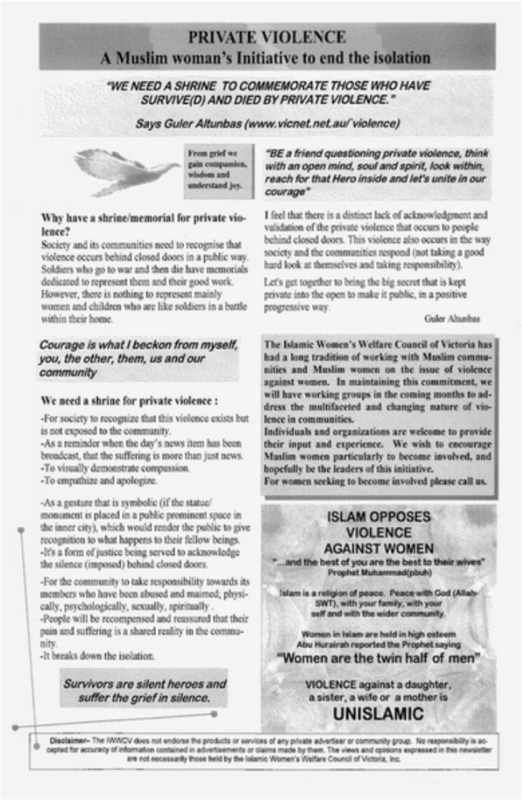 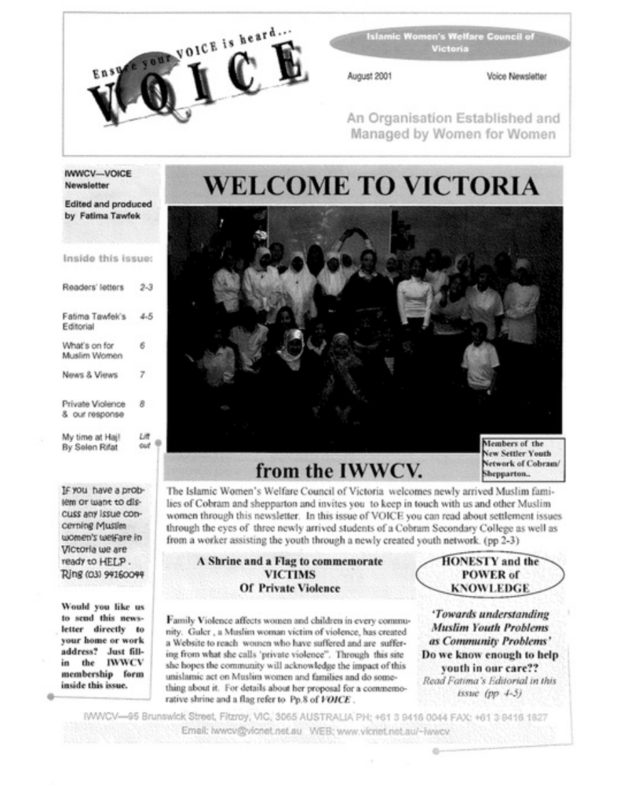 Islamic Women's Welfare Council of Victoria published in their newsletter in 2001 my letter regarding the website.